Little Stories for Tiny People is a children's podcast featuring original audio stories that will delight the tiny people in your life. Perfect for bleary-eyed parents, innovative teachers, and at-wits'-end babysitters looking for an alternative and non-annoying way to engage the toddlers and young kids they love at bedtime or any time! Each story is lovingly written and performed with attention to the whimsical senses of humor children often possess. Make sure you are subscribed so you never miss an episode. 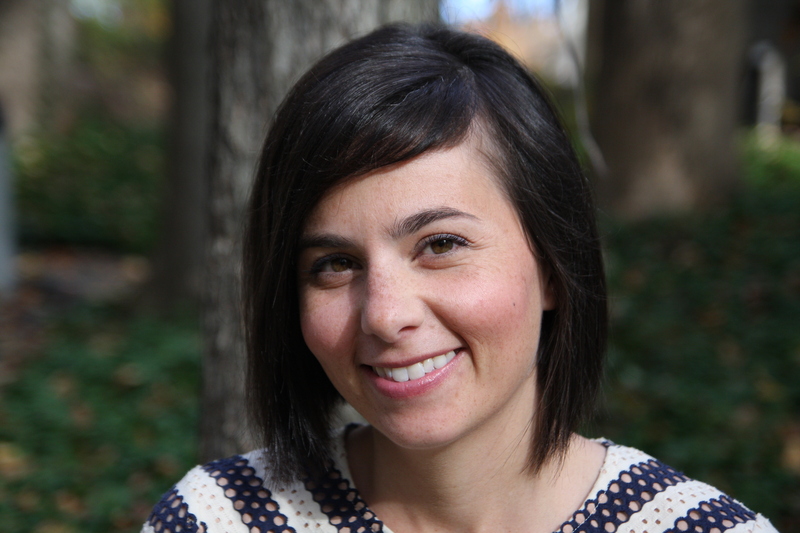 Little Stories for Tiny People is written, performed, and produced by Rhea Pechter. 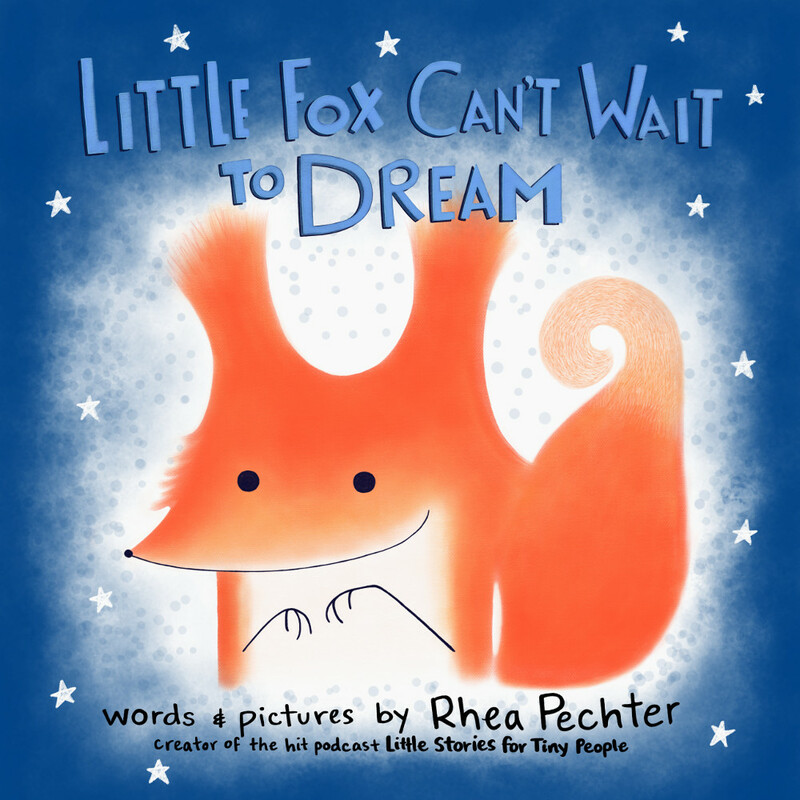 Rhea is a lifelong daydreamer with an overactive imagination and a fondness for rhyme. She lives in Columbia, Maryland with her family. 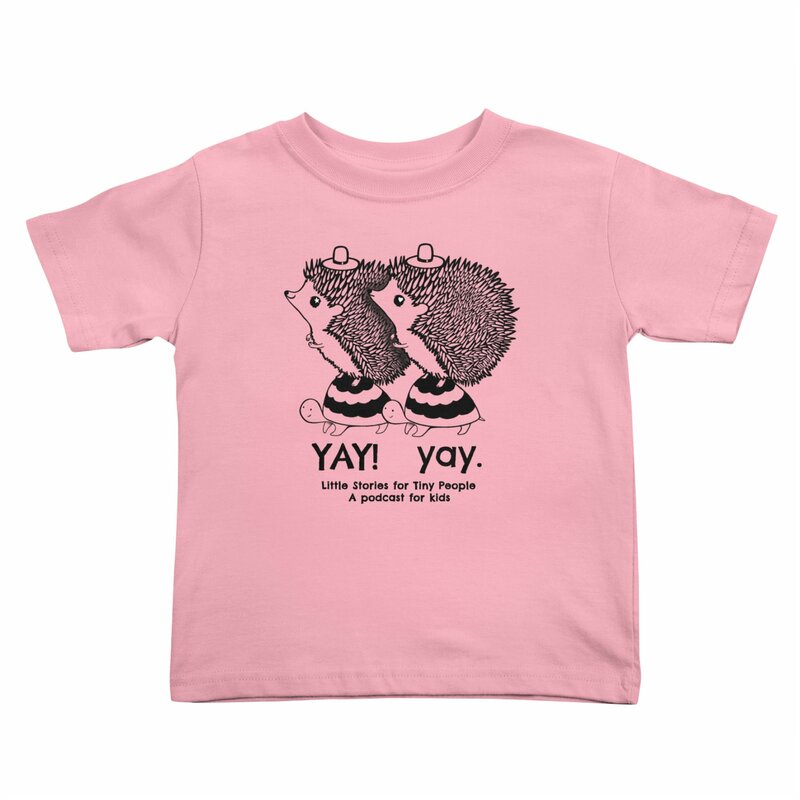 Show off your big imagination with adorable t-shirt designs featuring popular LSFTP characters! 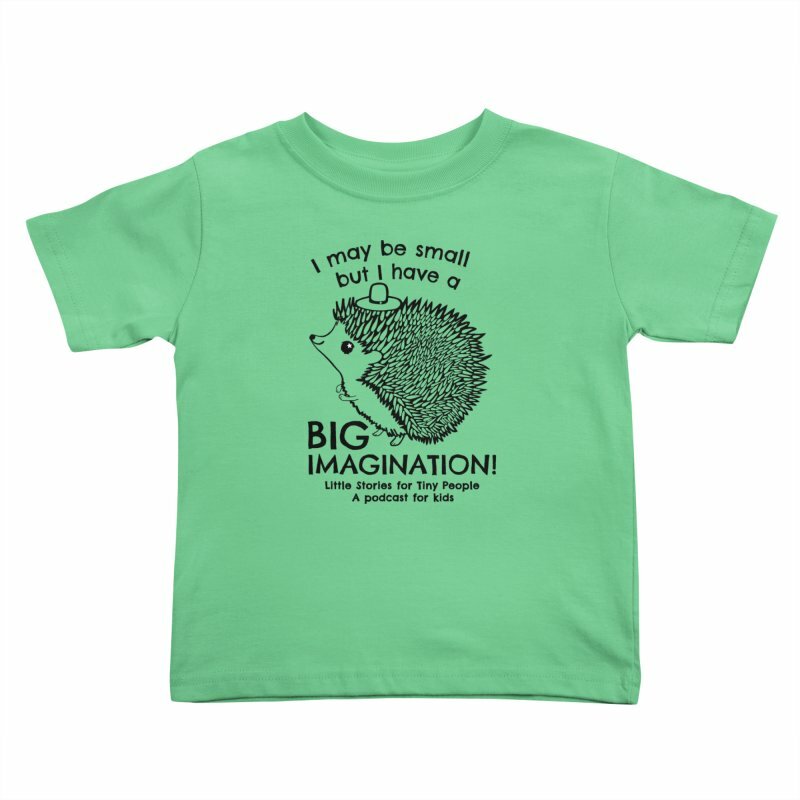 Visit our store to get one for your tiny person! You can provide feedback on the podcast, send me your artwork, or just say hello! Yay! You have successfully subscribed to the LSFTP newsletter. Does your family love Little Stories for Tiny People? Get big news about the podcast by signing up for the mailing list.